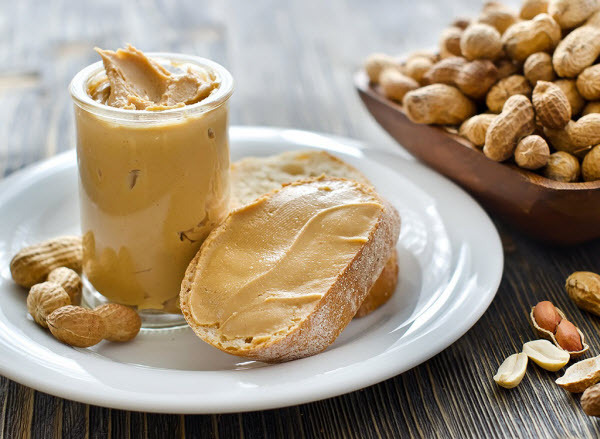 Many people ask what kind of healthy, portable protein snacks they could eat at work, in the university or when they are on the go and the run their daily errands. What can they eat that it is very easy and quick to consume since they are at work or they are in a rush. In fact, many people find themselves in such situations when they need a protein snack to make it through their day. 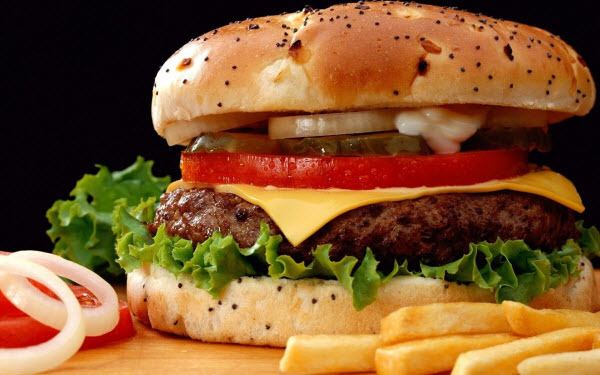 You need something unnoticeable that you can eat at the class or at work. You have to have food that is portable, it does not need a lot of preparation and you can eat it pretty discreet so that people do not stare at you or you do not cause a big scene while you try to get your nutrition in. Protein bars are always recommended as quick, portable and super-effective, High-Protein Snacks. Some people do not want to take liquid supplements like protein shakes so the protein bar comes as a perfect choice. It doesn’t get any simpler than this. It does not melt, it does not get bad. Taking a bowl of Turkey or Beef Jerky is a wonderful idea to combine protein with carbs. Actually, Turkey and Beef just alone constitute a fantastic protein food. They make these very low-fat these days and they are awesome in their taste as well. You can combine these with a snack of carbs of Grape Tomatoes. They do not need to be refrigerated. So, you have this perfect combination of carbs and protein. In a thermos bag, you put some ice cubs that helps maintain your snack cold, fresh and healthy all day. You only have to carry this portable thermos bags with you at work, in the university, when you run your errands or anywhere you may be going. You just take a thermos and keep it overnight in the freezer. 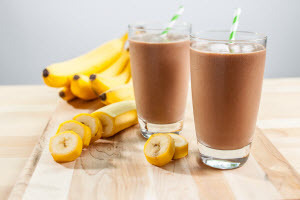 In the morning, you have already prepared your own protein shake, you transfer it in the thermos and you take it with you at your workplace or you carry it with you while you do your daily activities. Now, protein shake is essential to build and maintain lean muscle mass. You can just make your own tasty protein powders recipe with a protein powder of your choice – Whey Protein, for example – that you put it in a blender and you blend it with any other healthy ingredient of your own preference like: Low-fat milk, cup of oatmeal, chopped almonds, cinnamon, skim milk, banana, peanut butter, Bran Flakes, strawberries, Blueberries, Raspberries, Greek Yogurt, Flaxseed oil. You only need to improvise. Try this out for the newest muscleandstrength.com coupon code.